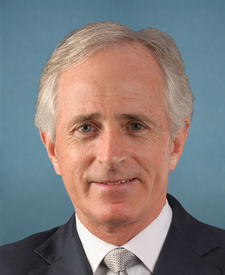 Compare the voting records of Bob Corker and Thomas R. Carper in 2017-18. Represented Delaware. This is his 17th year in the Senate. 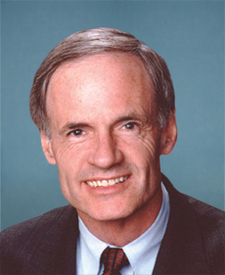 Bob Corker and Thomas R. Carper are from different parties and disagreed on 54 percent of votes in the 115th Congress (2017-18). But they didn't always disagree. Out of 567 votes in the 115th Congress, they agreed on 260 votes, including 10 major votes. Dec. 1, 2017 — To create a point of order against legislation that cuts Social Security, Medicare, or Medicaid benefits. Motion Rejected by a margin of 8 votes. Cloture Motion Agreed to by a margin of 14 votes. Sept. 13, 2017 — To repeal the Authorization for Use of Military Force and the Authorization for Use of Military Force Against Iraq Resolution of 2002. Motion to Table Agreed to by a margin of 25 votes.